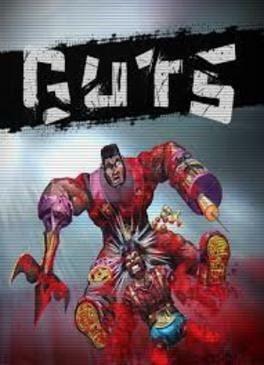 GUTS is a hilarious ultra-violent Tarantino-style over-the-top game where players must dismember each other. 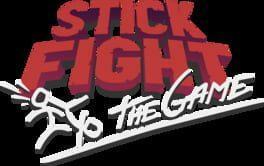 The fight continues even when there are just two little stumps, and it keeps going until one fighter emerges victorious after dismembering all the opponent’s four limbs! GUTS is available from 4.72 to 19.99 from 3 shops.